Argentine legend Diego Maradona has been handed a new FIFA role to eradicate corruption despite sketchy past of drug binges. The Court of Arbitration for Sport (CAS) on Monday dismissed the appeal of former FIFA president Joseph Blatter, upholding the six-year ban. Spain's football federation president Angel Maria Villar has decided to run for president of UEFA, European football's top job. The two Spanish clubs are accused of breaching a FIFA regulation that prohibits the international transfer of players under the age of 18. 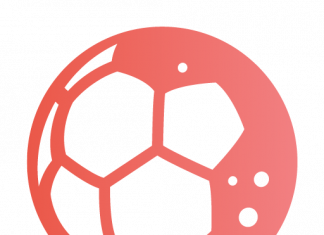 UEFA Euro 2016: Worthy Or Not? 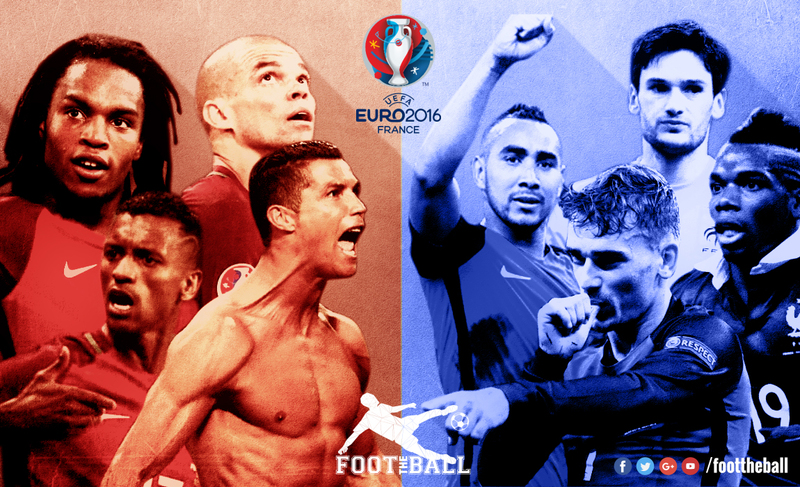 There are two ways of viewing the fact that a record 24 national teams are competing to lift the Henri Delaunay Cup at Euro 2016 in France. Suspended European soccer chief Michel Platini announced Monday to resign as UEFA president after losing his appeal to the Court of Arbitration for Sport (CAS). 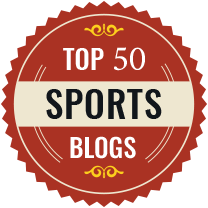 In December 2015, Platini was banned from football-related activities over corruption allegations. Former presidents of the Chilean and Colombian football federations have been handed life bans for corruption, the sport's world governing body FIFA said on Friday. 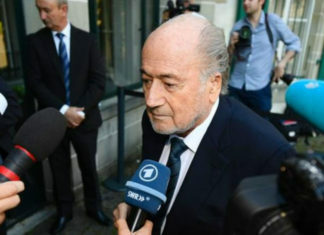 The 60-year-old had been hoping to win an appeal in time to be allowed a candidacy for the FIFA election on February 26, before he changed his mind. Blatter said he felt he was being used as a "punching ball" and declared: "I will fight to the end." Sepp Blatter and Michel Platini were handed eight-year bans from football by FIFA on Monday. "Platini will certainly be suspended for several years," Bantel was quoted as saying by French website L'Equipe. 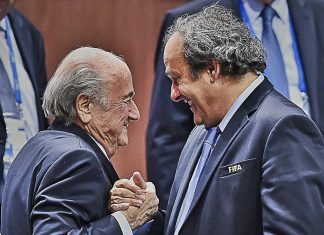 The prosecution also questioned the “unfair payment” of two million Swiss francs ($2.24 million) by Blatter to Platini “to the detriment of FIFA”. FIFA on Wednesday rejected the appeals lodged by president Sepp Blatter and vice president Michel Platini against 90-day bans on them. The race is thought to be wide open given Platini's potential ethics violations, including a probe over a murky 1.8 million euro payment he received from FIFA. The Swiss federal prosecutor's office also said Blatter's office was searched and data was seized. Michel Platini's chances of becoming the new president of FIFA received a boost Thursday when the Asian Football Confederation chief praised him. Brazil great Zico has received the support of the country's football federation (CBF) in his bid to become president of world football governing body FIFA. Michel Platini has been criticised by Prince Ali of Jordan hours after the Frenchman confirmed that he would be a candidate for FIFA's top post next year. Zico, who capped 89 times for Brazil and is currently the manager of Indian Super League outfit FC Goa has shown interest for the FIFA top job. The former VP of FIFA, Jeffrey Webb, is the first of the seven officials accused in the corruption probe and has been extradited to the United States. UEFA Executive Committee has approved a new regulation system of Club Licensing and Financial Fair Play (FFP) to be in effect from 2015-2018. South African sports minister, has denied his country bribed FIFA officials in order to secure votes for the 2010 World Cup. Sepp Blatter has resigned after being the chief of FIFA for 17 years. Dear Sepp Blatter, You're not just another, you're the biggest crook the beautiful game of football have ever seen. You deserve the knighthood in corruption. Outgoing FIFA president Sepp Blatter is subject to FBI and US prosecutors’ investigations into corruption following a week of scandal that has rocked football. After Sepp Blatter's resignation as FIFA boss, Prince Ali Hussein of Jordan and Michel Platini are some of the names doing the rounds as his replacement.